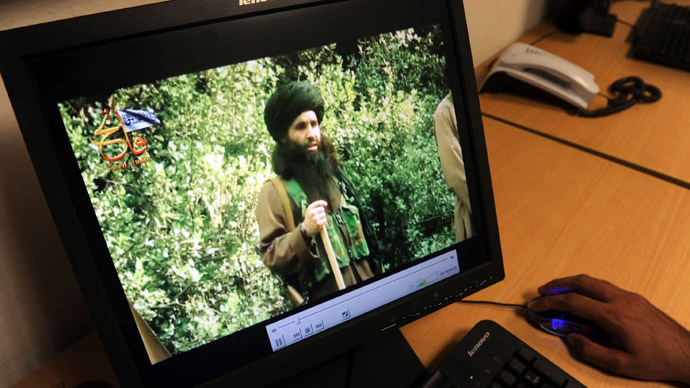 The Taliban announced it will carry out revenge attacks in Pakistan following the death of its leader in a US drone strike. The terror group resolved to strike government installations, political leaders and police in an “unprecedented” wave of violence. 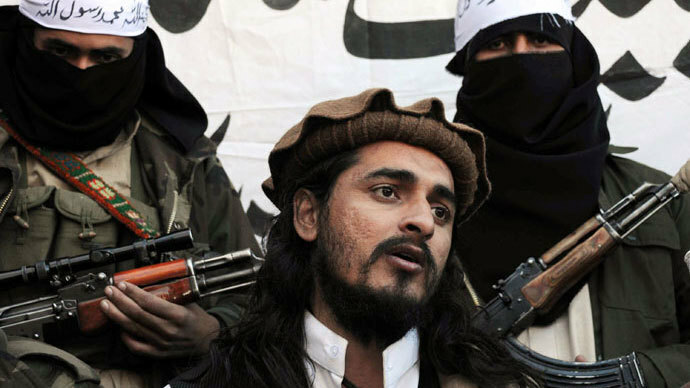 The Pakistani Taliban’s leadership council, or Shura, announced the plan on Friday, but stressed civilians had nothing to fear from the attacks. "We have a plan. But I want to make one thing clear. We will not target civilians, bazaars or public places. People do not need to be afraid," said Asmatullah Shaheen, newly-appointed, interim head of the Shura to Reuters in a phone interview. Shaheen added that the strikes will mostly concentrate on government installations in Punjab province, where newly-inaugurated Prime Minister Nawaz Sharif is based. Over the last couple of weeks Pakistan’s leadership has been trying to engage the Taliban in peace talks and had arranged for a delegation of ulema (religious scholars) to meet with the Taliban. However, in view of the appointment of new leader Shaheen, the Shura said negotiations were off the table. "The holding of peace talks is not even an issue to discuss - this government has no authority, it is not a sovereign government, it is a slave, a slave of America. Holding peace talks is a waste of time," spokesman Shahidullah Shahid said on Thursday. Fazullah is more hardline than his predecessor and totally opposes negotiations with Sharif’s government. He is particularly notorious for allegedly ordering the execution of the young human rights activist Malala Yousafzai – a 15-year-old schoolgirl last year. The Pakistani government slammed Washington for ruining carefully-laid plans for the peace process in the region in the wake of the strike. “The murder of Hakimullah is the murder of all efforts at peace," Pakistan Interior Minister Chaudhry Nisa said earlier, as he was decrying the drone attack. "Brick by brick, in the last seven weeks, we tried to evolve a process by which we could bring peace to Pakistan and what have you [the US] done?" he said. 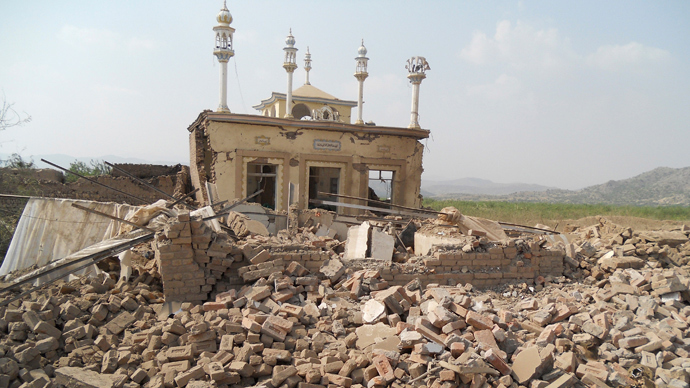 Pakistan has long condemned the US drone strikes on its soil as an affront to Pakistani sovereignty. Following the attack that killed Hakimullah Mehsud, Islamabad resolved to reassess all aspects of cooperation with Washington. 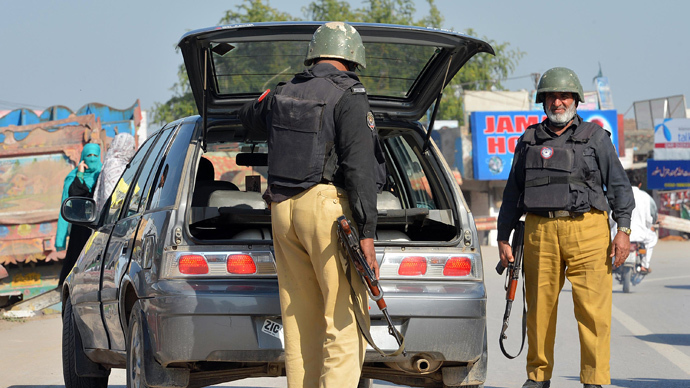 Since Sharif was elected PM in May of this year, insurgent attacks have become more frequent in Pakistan, prompting concerns of the implication of the withdrawal of US-led alliance forces from neighboring Afghanistan next year.